Honda Shadow Forums : Shadow Motorcycle Forum > Local Discussion > South Eastern States Riders > Trip Recommendations. Hi everyone. I am thinking about making my first real ride with my bike. I will be leaving out of Delaware and heading to Key West. I do plan on making a side trip to ride the tail of the dragon on the way downand I will stop by Ft Bragg on my way back as well, but I was wondering what else would be worth the detour on my way down or back? I am having a little bit of work done on my bike in the next few weeks and will be heading out shortly after that. I am planning on about 2 weeks worth of vacation give or take. Any suggestions from good places to eat or spend the night to sights to see on the trip will be appreciated. Thanks in advance everyone. 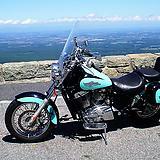 get on the southern part of the blue ridge parkway on the way to the dragon. Fort Pulaski in Savannah, Ga. is interesting, and I have heard that the night life on the waterfront in downtown is good. Jekyll Island, not far from Savannah is beautiful! Stone Mountain Ga is good to see if you have not been there before. Stop in at Daytona Beach and take a ride on the beach. Google Civil War Reenactments and see if there are any along your route,,,If this might interest you. Good luck on your trip and be safe! There is nothing like your knees in the breeze!!! 2013 Shadow Phantom "Draco Vide"
Ride Bell By Old Dad. Thank you so much for the suggestion @chevyman_ky and @PhantomRider64 . 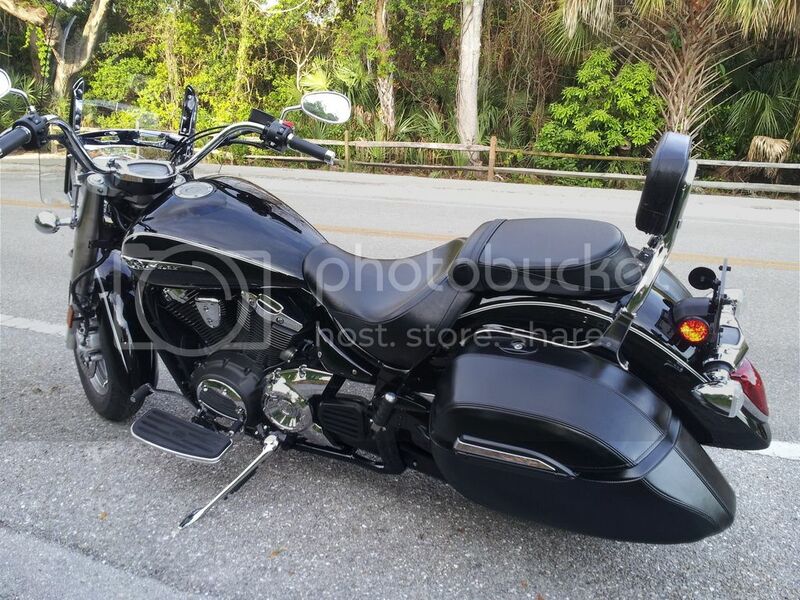 I will definitely hit the Blue Ridge Parkway and stop at Daytona for the Beach ride ride and I will check into the other suggestions as well. I love reenactments and didn' even think of that so that will be researched very well. If you have not been to the Florida Keys before PM me. I go about once a year and know a lot about them. I may head down that way myself around the same time. Last edited by Moonrider; 10-12-2016 at 10:44 PM. I have never been to the Keys @Moonrider . I have sent you a PM thanks. Live for today because tomorrow is not promised. Location: Shenandoah Valley near Waynesboro Va. The Skyline Drive in Virginia is nice too and it runs into the Blue Ridge Parkway.It's103 miles @ 35 mph with lots of deer and bears. I doubt I will be out your way this trip @PhantomRider64 . However this only the first of what will hopefully be many I will take, so maybe next trip.